Do you have a WordPress issues that is making you worried? Try not to stress, we are here to fix WordPress issues for you. Instant WordPress Help allows you to pay when your WordPress issues get fixed. Here are just a few ways how we can help you.. Instant WordPress Help supports businesses and individuals who need to fix WordPress issues, Migrate sites across to another domain, speed up a current page, Recover a hacked site, or otherwise solve any other issue related to your WordPress Site and Hosting. Got your WordPress site hacked!! No worries, we can get it fixed immediately and resubmit to google. Keep Your WordPress Site Secure and Updated All the Time, Take Backup, Speed Analysis and Uptime Monitoring. Check all Services Here !!! Do you need an Instant WordPress Help to get your WordPress issue fixed? Do not worry, we are here for you to get your WordPress issue fixed. You can pay after your issue get fixed. 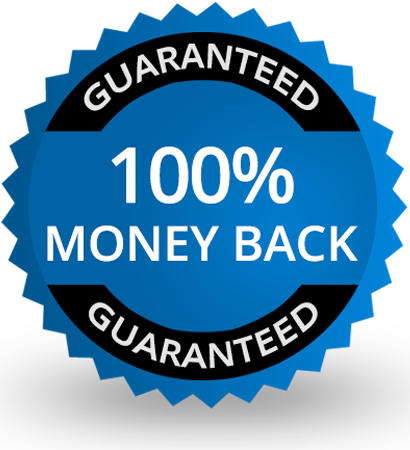 We will not charge you more than $19 for Single WordPress Fix. 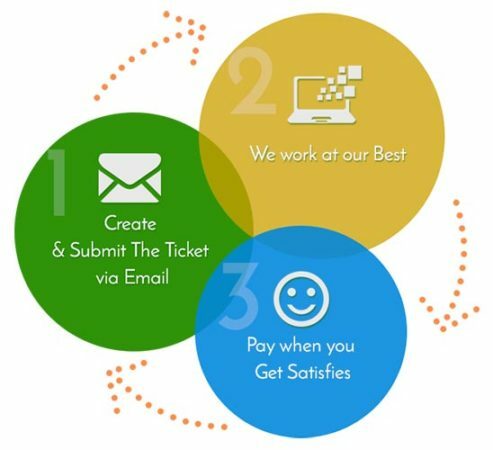 You will get quick response for your ticket. Your satisfaction is more important, hence we will not charge you until we fix your WordPress issue. You will get your WordPress issue fixed within 1 to 24 hours. Our WordPress experts will start working on WordPress issue immediately. Your site will be backed up, so that you will not loose any of your WordPress site vistiors. Having a headache to fix WordPress issue which is driving you crazy? Our expert developers are all set to give you relief. Currently offering four levels of support. close by to help, advice and guide. You can simply drop us a message with your query. Want to Work With Us? or Want to Discuss it first?